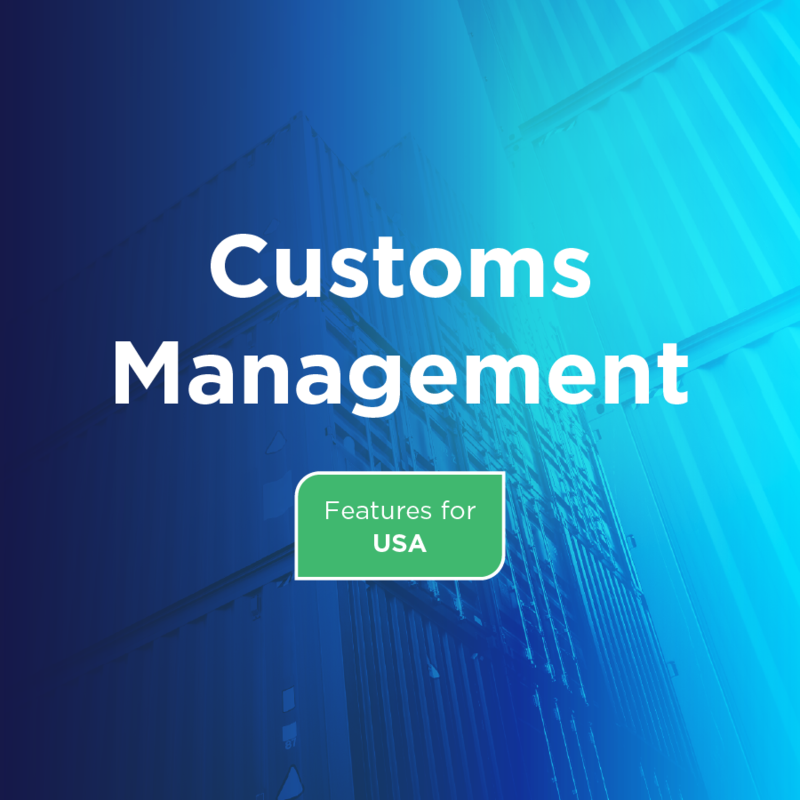 BluJay’s Customs Management is an enterprise customs brokerage software solution that enables you to automate customs compliance documentation for high volumes of multimodal shipments. Our solution helps your organization maintain control and effectively manage the risk associated with the customs clearance process, while also improving staff productivity. BluJay’s Customs Management provides a single solution for all of your customs and compliance needs. With direct links to U.S. Customs and Border Protection (CBP), the software electronically handles the clearance and entry of freight into U.S. ports. It is specifically designed to handle the customs and compliance requirements of customs brokers who handle international shipments on behalf of their customers. It is also suitable for global businesses, such as importers, that ship high volumes of goods globally into the United States.